Spring is right around the corner and, with that, comes the blooming of flowers. For this week’s Linen Spotlight, we chose to feature a more unique, traditional piece from our collection. 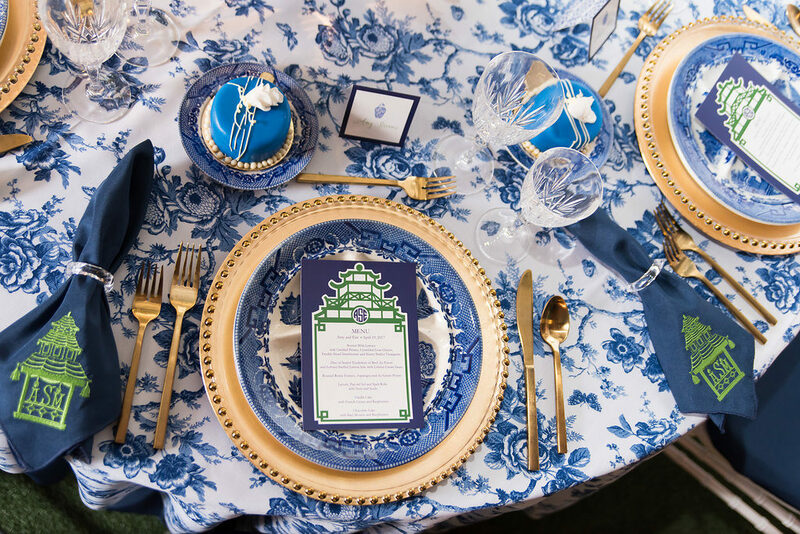 By highlighting many floral patterns and soft shades of blue, the Pottery Print proves to be a solid choice for your focal point of your event. Whether your goal is to draw your guests’ attention to your Sweetheart table, Cake table, or even the VIP guest’s table, this linen is truly the way to go. 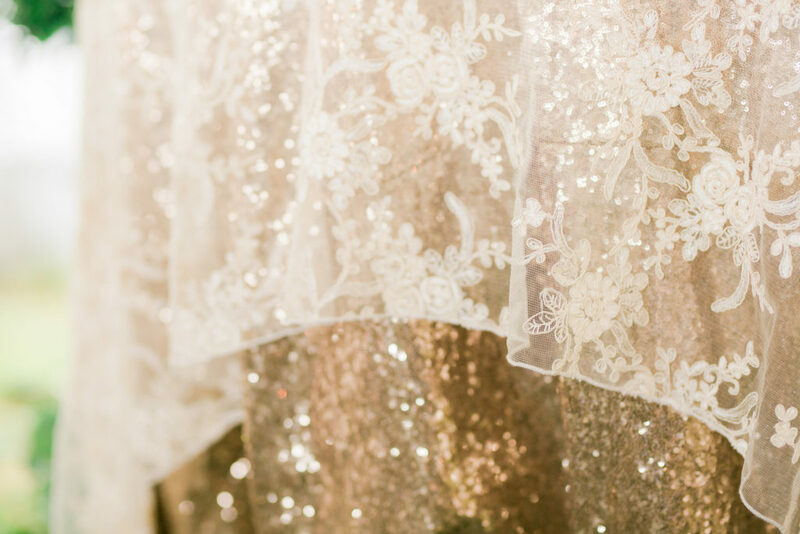 Afraid to use patterned material at your wedding? Brides magazine encourages brides and party hosts alike to add the right touch of color and pattern to your event (“How to Use Linens to Take Your Weddings to the Next Level“). By doing just this, you enhance your guests’ as well as yourself’s overall experience. Specifically, “Just like in fashion, mixing linen patterns and textures can really enhance your wedding’s design. Think in threes: dominant, subdominant and neutral. Start with a bold (dominant) pattern to define your palette. From there, choose a smaller-scale (subdominant) pattern with the same colors. Finally, pull in a neutral solid to allow for a visual rest.” In this particular design, the dominant color can be royal blue found in this Pottery Print, with the subdominant being a darker shade of blue, and the neutral being white/gold. If you are leaning towards a more subtle design for your special day but still want to add a bit of flair, look no further than renting the Pottery Print linen in napkins, runners, sashes, or overlays. A Crystal Clear 2019 (CC 2019) made it’s annual debut on Sunday and we couldn’t have been more thrilled with how the entire event went! From the choice of linens used by each vendor to even the small touches of personality that were present throughout, it was one for the books to say the least! We hope you were there for our biggest show of the year. From table runners, to floor length table linens and even napkins, we can definitely fulfill your sequin needs with this special linen! Specifically, this bright, metallic linen can be featured year-round, highlighting any special table at your event (i.e. your Sweetheart Table) or better yet, every table! The options and combinations are almost limitless with our Champagne Sequins. If you might be questioning such a bold choice of linen, think no further than pairing it with a soft overlay and greenery, as pictured above. This will dial down the radiance but yet still add some uniqueness to your chosen tables. 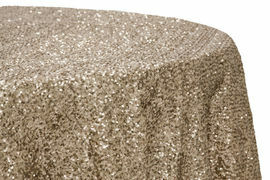 Where would you use our Champagne Sequin linen at: Wedding? Birthday extravaganza? Gala event? Share with us your ideas in our comments section below! Looking for a linen that compliments the modern yet natural trends of today? Look no further than our Natural Silver Linen, showcased at our beloved Rebecca Tinkham’s wedding. 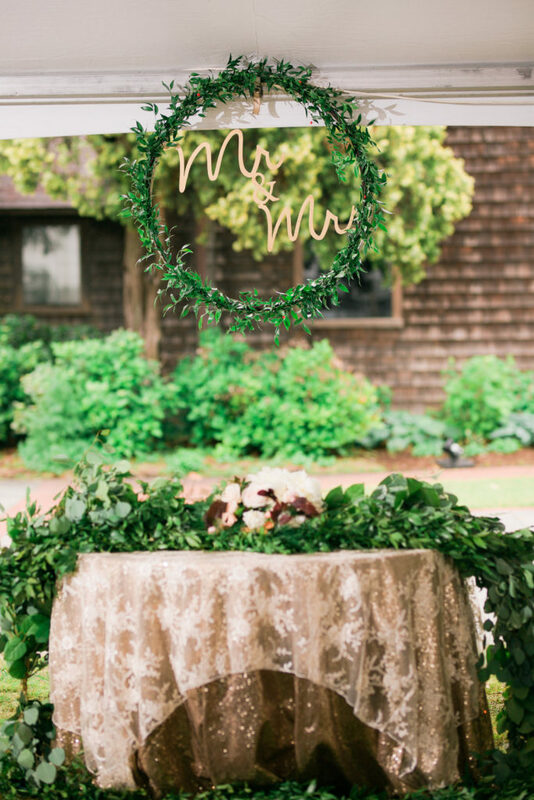 Rebecca’s choice to utilize this accent of Natural Silver with pops of gold and greenery really proved to add great dimension and softness to the atmosphere of her wedding. See what you think for yourself, by checking out some of our favs from her special day! The stunning texture and color variances really do make this Natural Silver Linen come to life! If you are considering adding color to your event but yet want to stick with a underlying staple for major decor pieces, this linen is for you. It can pair with almost any texture, color, or style. Rebecca, as can be seen below, chose to showcase our Natural Silver Linen throughout her wedding. What would you pair with our Natural Silver Linen? Let us know by commenting below!